A Canadian court has convicted UK national Shailesh Govindia and US national Robert Barra in connection with a failed scheme to bribe Air India officials. 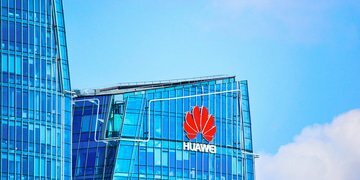 US authorities have lambasted Huawei for its “blatant disregard” of US law in a series of sweeping indictments against the world’s largest telecoms equipment company. 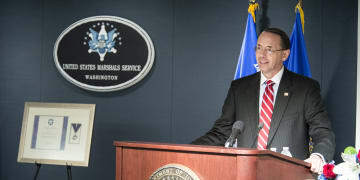 The DOJ has changed tack after it lost a privilege battle last year. 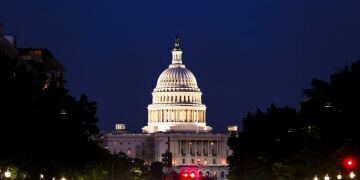 Lawyers say the implications for corporate cooperation are profound. 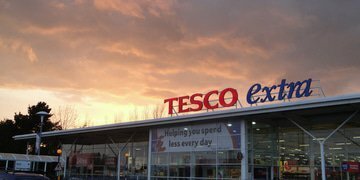 Following the conclusion of the Tesco accounting fraud trial, the defendants' lawyers speak out about the “fundamental unfairness” of the DPA process. 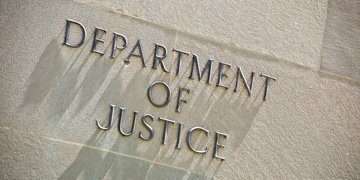 Former DOJ senior officials who worked on the Yates memo say recent modifications to the policy will mean little for criminal cases but will bring more meaningful changes to civil investigations. 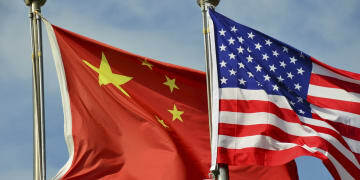 The new US get-tough approach to China has caused some lawyers to question whether the FCPA will soon be wielded to advance political and national security goals. 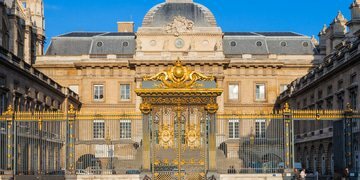 The conviction means all the results of the SFO’s prosecution of Alstom’s subsidiaries Alstom Network UK and Alstom Power and several former executives can now be reported. 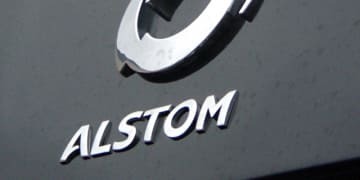 A German engineering company with a spotty compliance record has aggressively challenged its corporate monitor, a whistleblower and its own anti-corruption investigators. 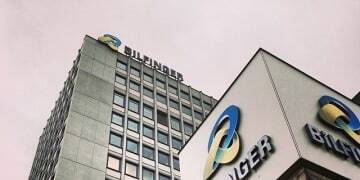 In a new era of light-touch enforcement, will the DOJ release Bilfinger from foreign bribery oversight anyway?